THE BMW GROUP AT THE PARIS MOTOR SHOW 2018. BMW GROUP at the PARIS MOTOR SHOW 2018. Paris. Tuesday, 02. October 2018. Here you will see the full-length on demand transmission of the BMW Group Conference. The selection of series-production models due for market launch in the near future and innovative technology developments preparing to greet visitors to the Paris show from 4 – 14 October 2018 also reflect the rigorous implementation of NUMBER ONE > NEXT. The BMW Group’s corporate strategy spotlights development fields particularly relevant to the company’s future performance, i.e. design, automated driving, connectivity, electrification and services. The advances in these areas presented in Paris underscore the premium carmaker’s leading role in shaping the future of personal mobility. 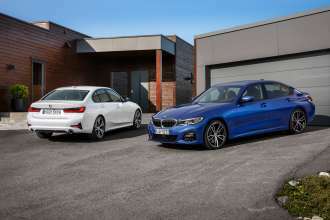 The all-new BMW 3 Series Sedan celebrates its world premiere at the Mondial de l’Automobile 2018 in Paris. 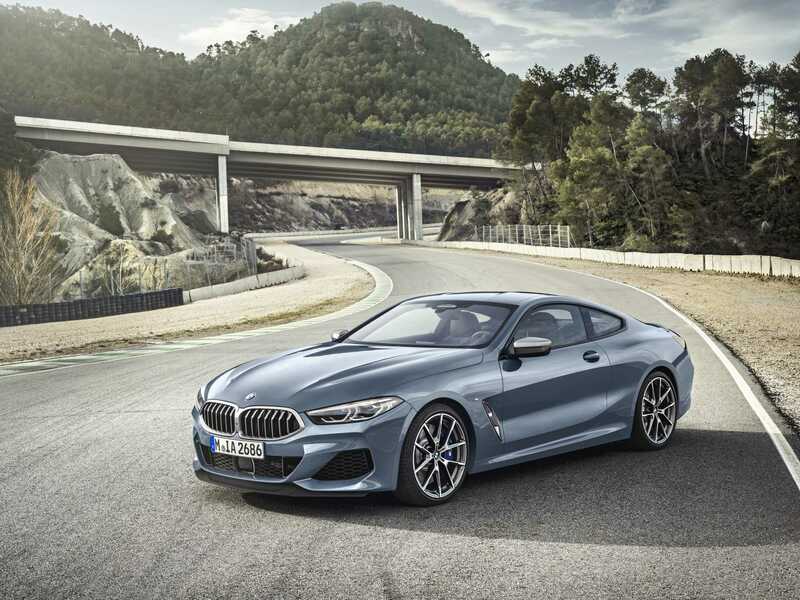 The resemblance of the 8 Series Coupe to the BMW M8 GTE endurance racer is highlighted particularly vividly by the BMW M Performance model available from launch. The new BMW M850i xDrive Coupe (fuel consumption combined: 10.5 – 10.0 l/100 km [26.9 – 28.3 mpg imp]; CO2 emissions combined: 240 – 228 g/km) is powered by a new V8 petrol engine developing 390 kW/530 hp and making its debut in the car. 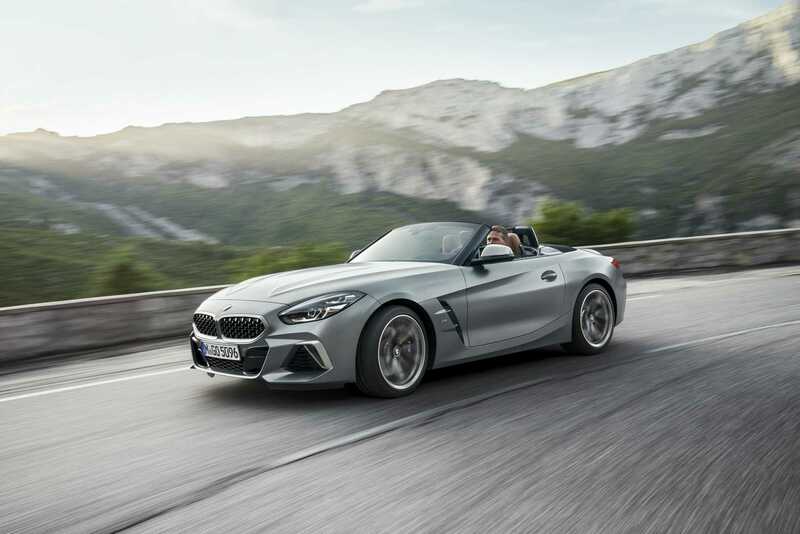 The torque-rich power unit, chassis technology developed with motor sport expertise and an M Sport differential imbue the BMW M850i xDrive Coupe with thrilling performance characteristics. 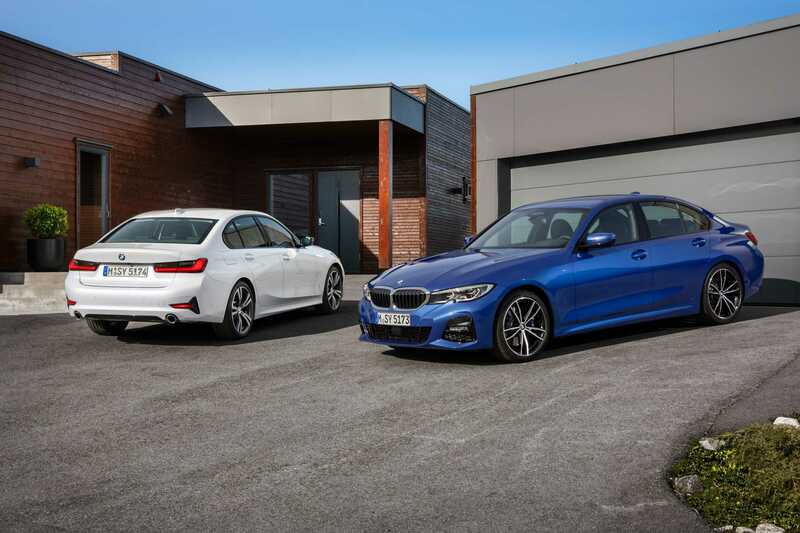 Joining the V8 in the range is a six-cylinder in-line diesel engine producing 235 kW/320 hp, which takes care of power in the new BMW 840d xDrive (fuel consumption combined: 6.2 – 6.1 l/100 km [45.6 – 46.3 mpg imp]; CO2 emissions combined: 164 – 160 g/km). Both model variants have intelligent all-wheel drive and also come as standard with Adaptive M suspension and Integral Active Steering. The world premiere of the new BMW X5 at the Mondial de l’Automobile 2018 writes the next chapter in the successful history of the Sports Activity Vehicle (SAV). The fourth generation of the BMW X family’s founding father excels with majestically assured driving properties and numerous innovative equipment features. 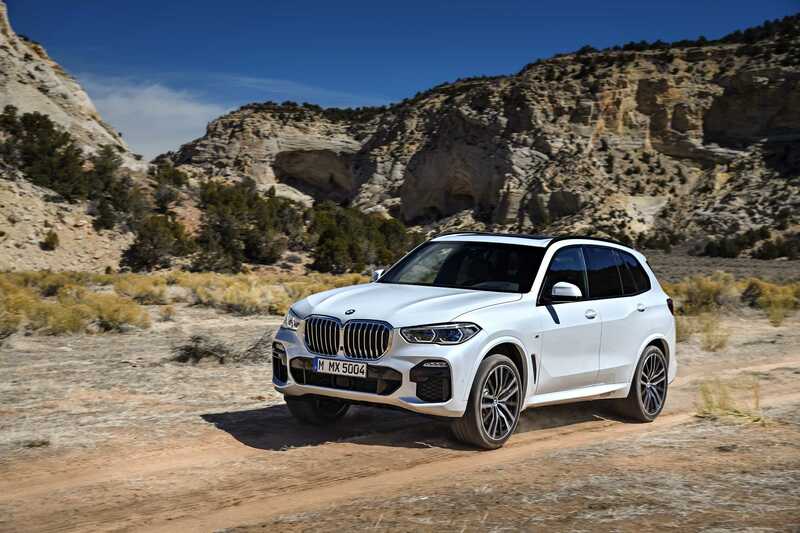 The new exterior design language clearly emphasises the presence, authority and robustness of the new BMW X5 (fuel consumption combined: 11.6 – 6.0 l/100 km [24.4 – 47.1 mpg imp]; CO2 emissions combined: 264 – 158 g/km; provisional values). The interior, meanwhile, blends generous levels of space with modern design and a luxurious ambience. The BMW stand at the Mondial de l’Automobile 2018 also has a world premiere in store for fans of high-performance cars, as BMW M GmbH unveils the most powerful and sportiest variant of its high-performance sedan – the new BMW M5 Competition – for the first time in Paris. 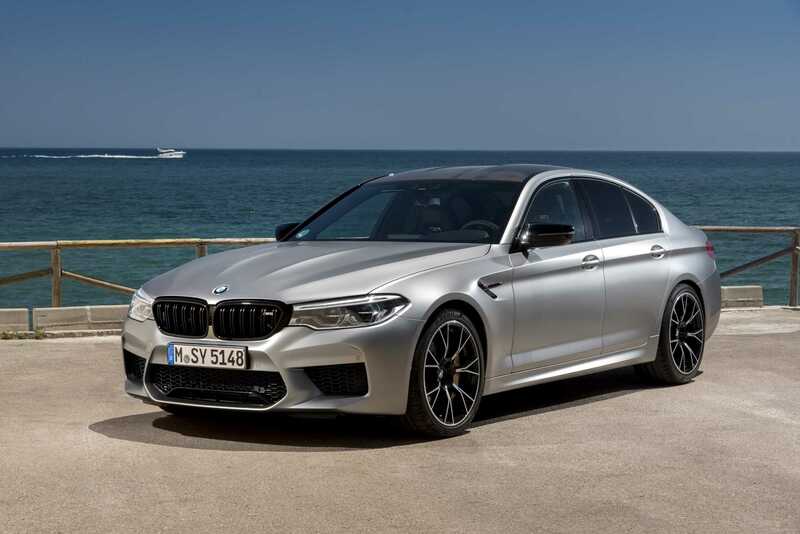 Engine output raised by 19 kW/25 hp (over the standard version of the new BMW M5) to 460 kW/625 hp, even more direct response and bespoke chassis tuning serve up a driving experience inspired overtly by motor sport competition. The new BMW M5 Competition also channels its power via an eight-speed M Steptronic transmission and M xDrive intelligent all-wheel drive. The specific power delivery of the V8 engine, which gains from upgrades to various details, is reflected in a 0 to 100 km/h (62 mph) time now reduced to 3.3 seconds. The new BMW M5 Competition hits 200 km/h (124 mph) from rest in 10.8 seconds.